We carry and Install premium gauge soffit and fascia materials that last a lifetime and stay out of the elements. 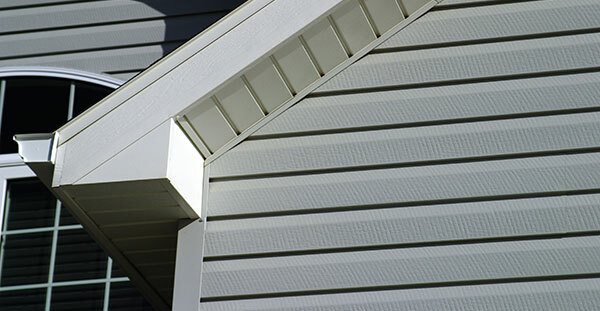 We offer premium gauge vented and solid soffit that primarily comes in the colors of white, off white, and tan. We also carry premium gauge home fascia in the same primary colors. We install these as a singular home improvement or in conjunction with our steel siding systems.